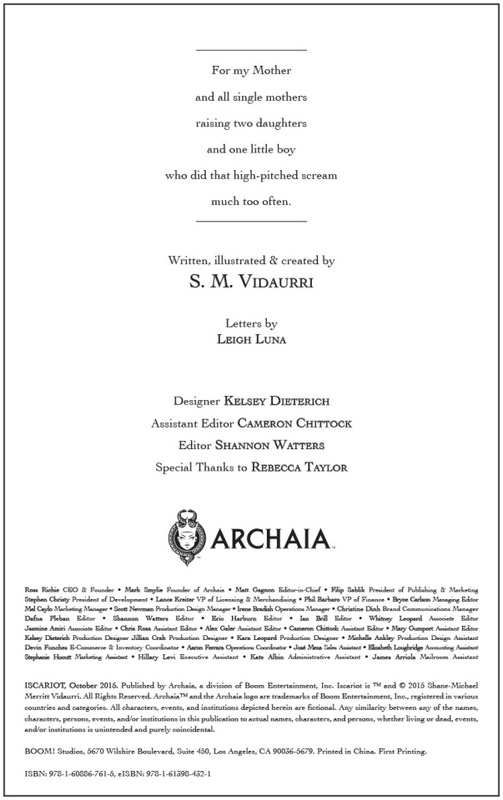 What's to Love: If you've read S.M. 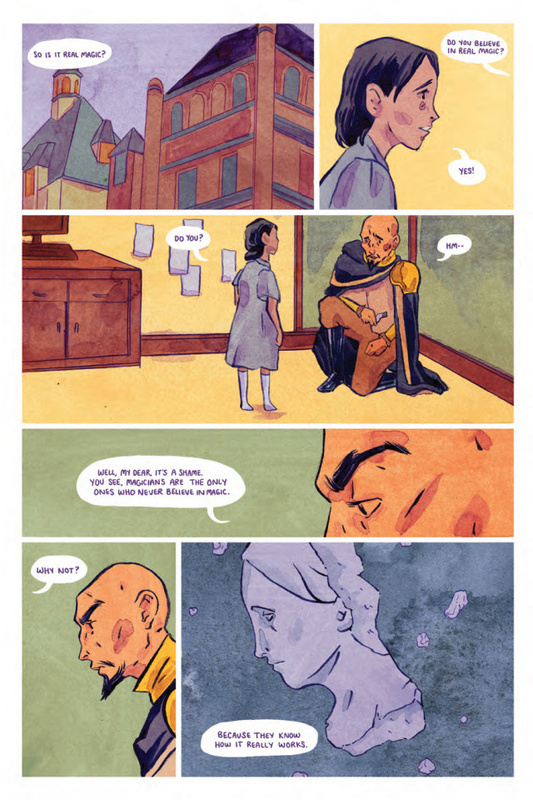 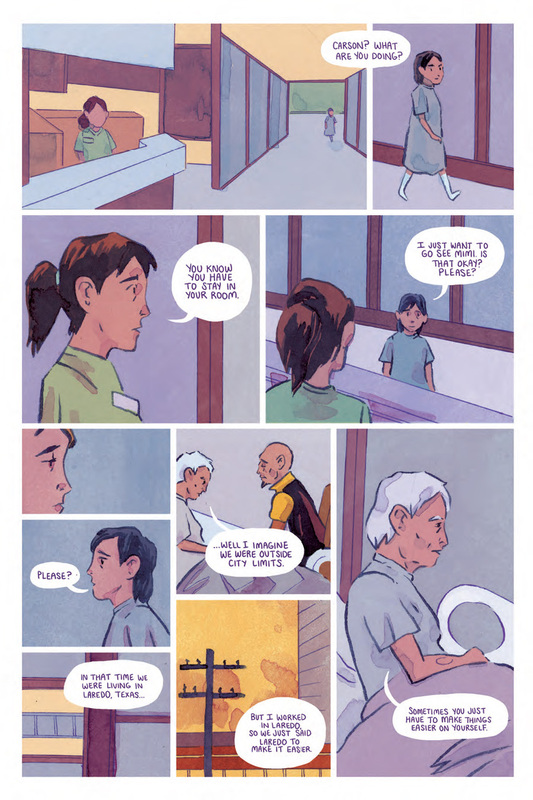 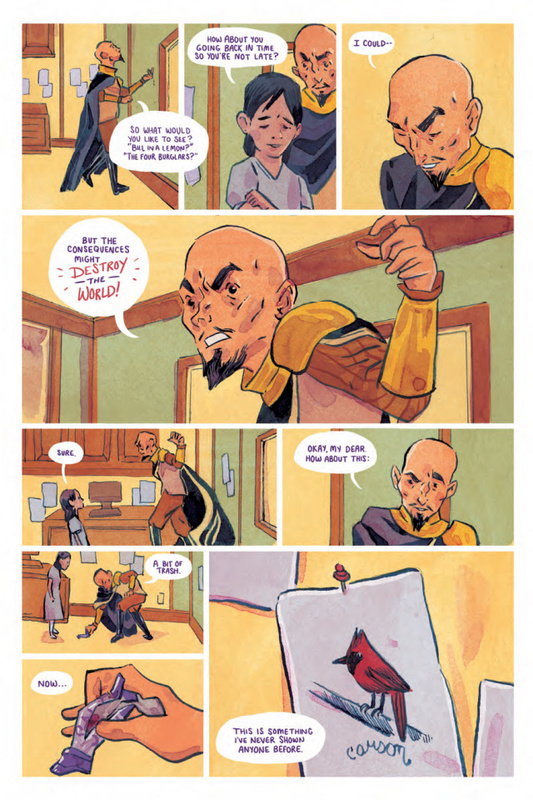 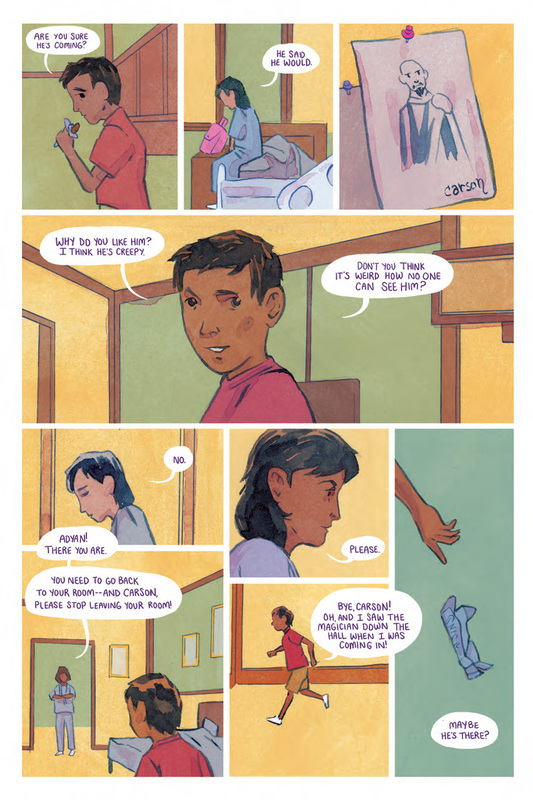 Vidaurri's first original graphic novel Iron: Or the War After or his issue of Jim Henson's The Storyteller: Witches, you might understand when we say his watercolor stylings are hauntingly beautiful to look at-they have a soft gentleness to them, yet can convey the most stark of imagery. 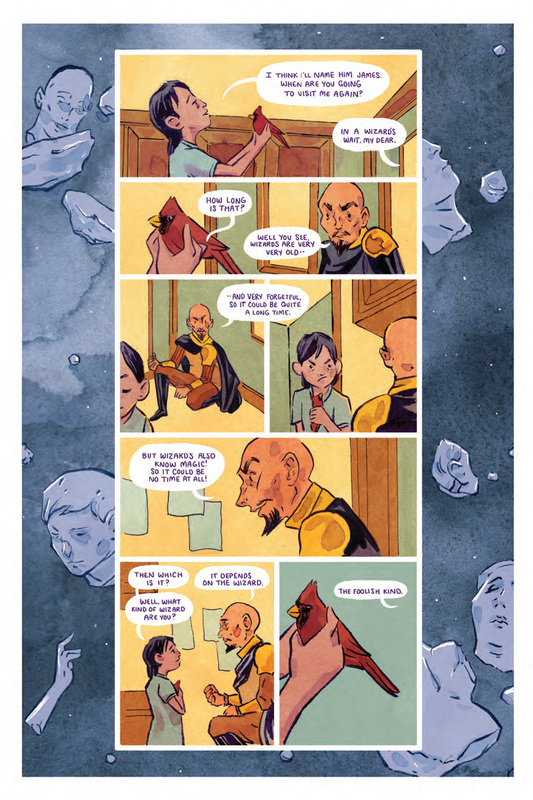 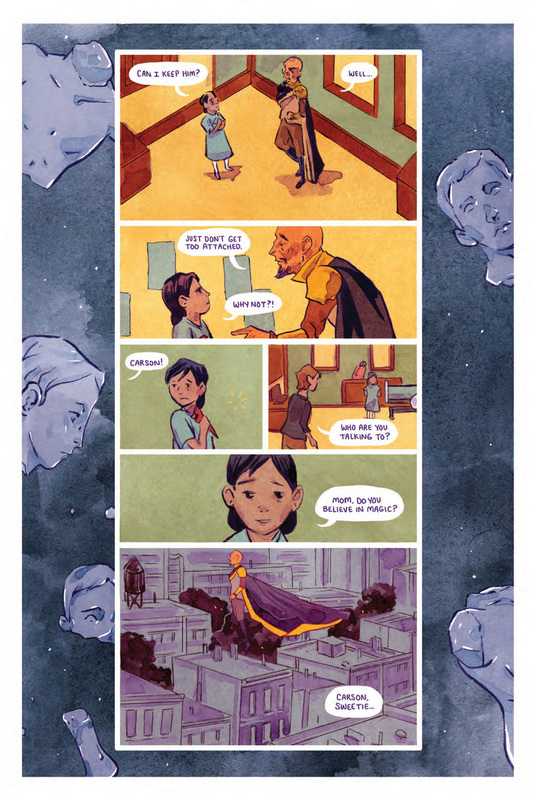 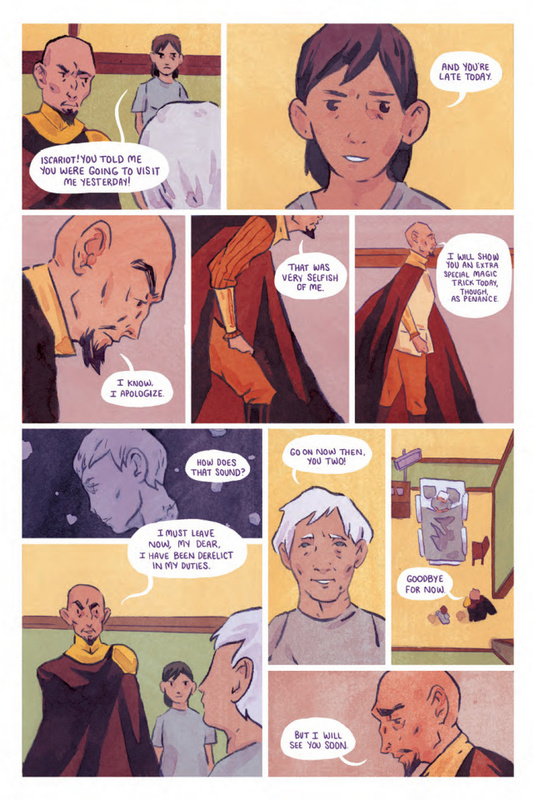 His new OGN has us completely mesmerized once again, invoking comparisons to the Legends of Korra and the works of Hayao Miyazaki. 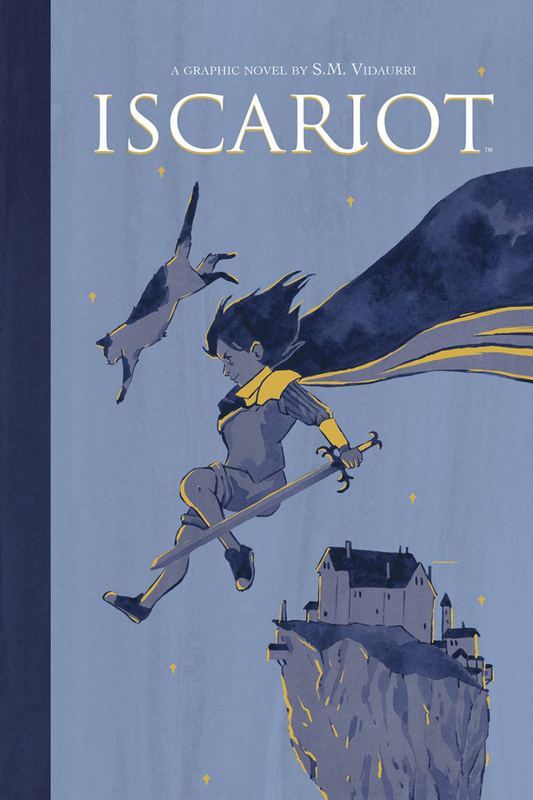 What It Is: When Carson, a young girl living with cancer, is bestowed with age-old magic by a rebellious sorcerer named Iscariot, she must navigate her new powers, face the life she had thought she left behind forever, and take on the order of magicians who want to control her destiny. 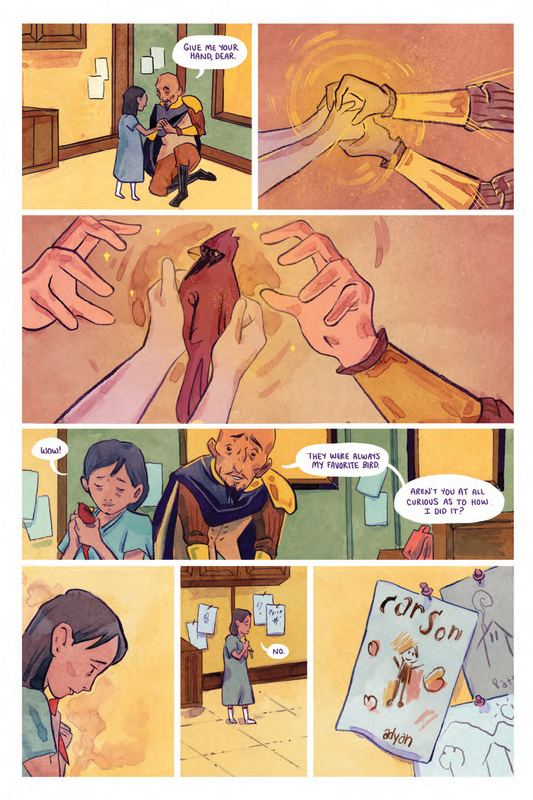 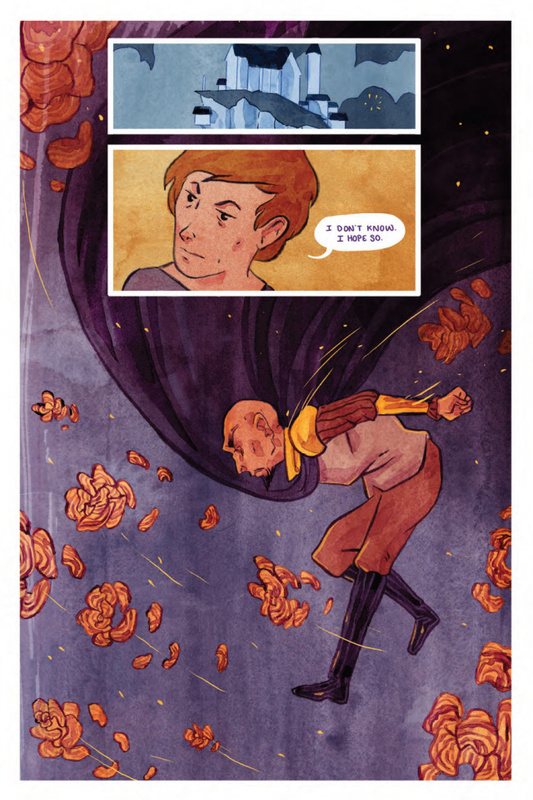 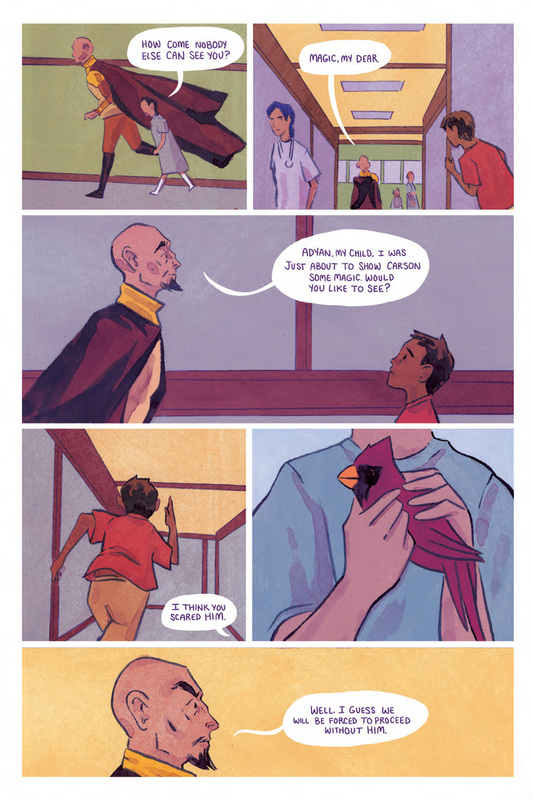 Carson discovers that Iscariot's intentions might not have been as altruistic as it first appeared, and learns the hard way that magic comes at a cost.